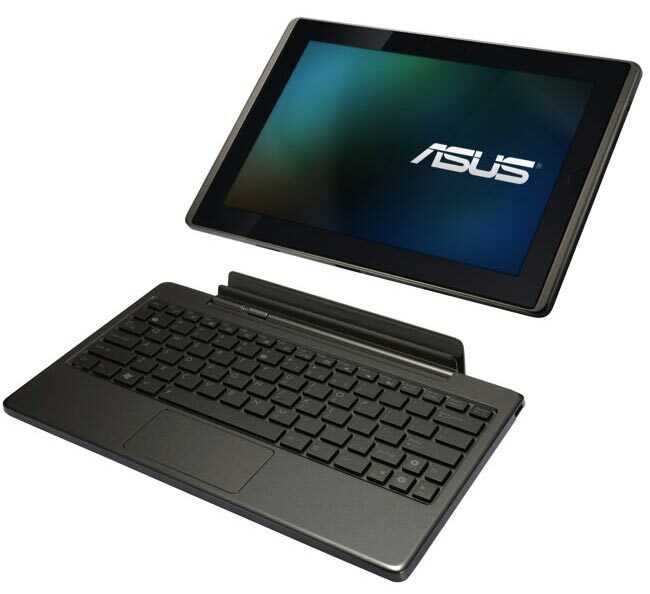 Asus recently announced that their new Android tablet, the Asus Transformer Prime would be getting upgraded to Android 4.0 Ice Cream Sandwich on the 12th of January, but what about the original Asus Transformer tablet? Asus has now confirmed that the original Transformer tablet will be receiving the Android 4.0 Ice Cream Sandwich update after the 12th of January. ICS 4.0 will be coming to existing Eee Pad Transformer TF101. Exact date TBC but we are working on making the FOTA update available a.s.a.p. after Jan 12th launch with Prime TF201. And whilst Asus hasn’t confirmed an exact date for the ICS update for the original Transformer tablet, we suspect that it will probably be release not to long after the 12th of January date.